The former chief editor of “The Economist” Geoffrey Crowther published a great work on the development of balance of payments and current accounts over the long-term. It divides development into six phases, which are analogous to Shakespeare’s seven phases of life. (1) Young debtor nation: Before a nation begins to develop and starts to accumulate savings, it must procure both goods and capital from abroad. Imports are larger than exports, and money must be borrowed even just to pay interest on previous borrowings. The trade balance (goods and services) and the income balance both run deficits, which are offset by importing capital. 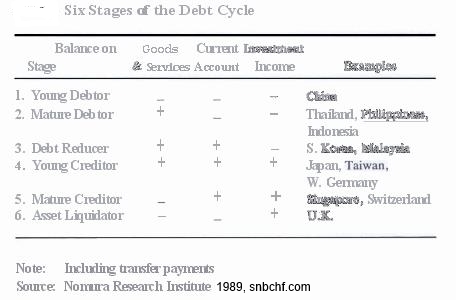 (2) Mature debtor nation: Growth of the export sector begins to produce surpluses in the trade balance, but they are not large enough to cover all the interest payments on external debts. 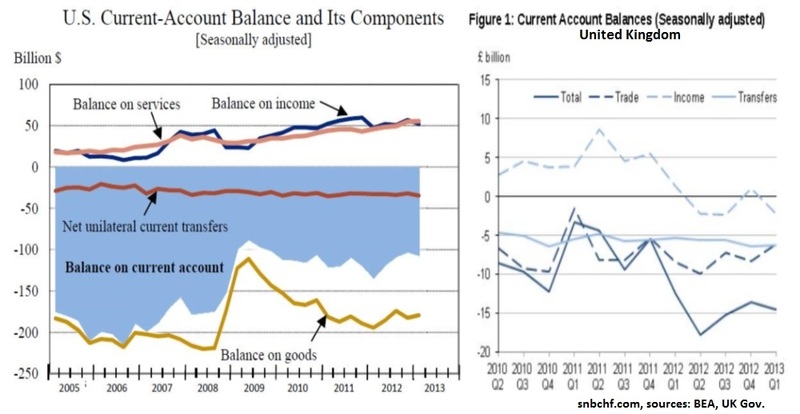 The current account and the income balance remain in deficit, and the capital account continues to be in the black. (3) Debt repayment nation: Exports expand to the point where the trade surplus is larger than interest payments, moving the current account into a surplus position. But the income balance remains in the red. (4) Young creditor nation: Current account surpluses swell, and external debts are paid off, turning the nation into a creditor. The income balance also moves into the black. With external investment expanding, the capital account begins to run a deficit. (5) Mature creditor nation: External assets accumulate, and income surpluses grow larger. Part of the surpluses is channeled into consumption. The aging of the population and rising wages lower the nation’s competitiveness, with the result that the trade balance moves into the red. The nation retains a surplus in its overall balance of payments, however, because of the large size of its income surplus. (6) Credit disposition nation: Consumption grows to a scale exceeding the income surplus, and current account deficits build up. Capital flows in to cover these deficits, and external liabilities expand while external assets contract. The United States is at stage 6, where in formal terms it is proceeding back to stage 1. Its current account is deep in the red, and it has become the world’s largest debtor. Capital inflows (liabilities) are covering the current account deficit, which has moved above 6% of GDP. 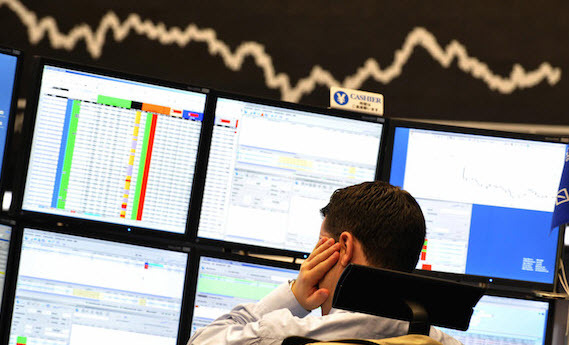 Optimists in the United States expect the capital inflows to continue without interruption, since no other country offers a better investment target. Among America’s advantages are a sustained rise of productivity, high earnings rates, and excellent geopolitical security. Others, however, are worried about global imbalances, and they assert that the US current account deficits have grown so large that their financing by Japan, China, other East Asian nations, and European nations cannot be maintained. 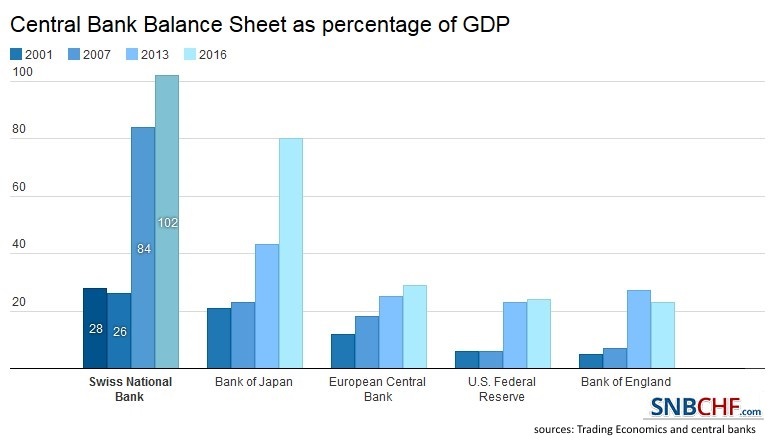 What would be the impact on the world economy and Japan if the dollar’s value were to fall steeply in an adjustment of the global imbalances? In the light of our country’s large and growing income surpluses, we Japanese will need to incorporate the risk of exchange rate fluctuation into our strategies for sustaining and improving the value and profitability of overseas assets. At this point Japan remains a formidable industrial power. Its manufacturers turn out competitive exports, and thanks to technological innovations, they have built up a lead in various product categories with larger value-added components. Furthermore, Japan is the world’s largest creditor, and it seems likely to stay at the stage of the young creditor nation for many more years. The twin engines of its trade and income surpluses, which are keeping the current account in the black, should continue to drive the economy forward. While these engines are still running smoothly, we must deal systematically with the long-term issues on the nation’s agenda, including the aging of the population, the red ink in public finance, and the need to make the most of globalization. 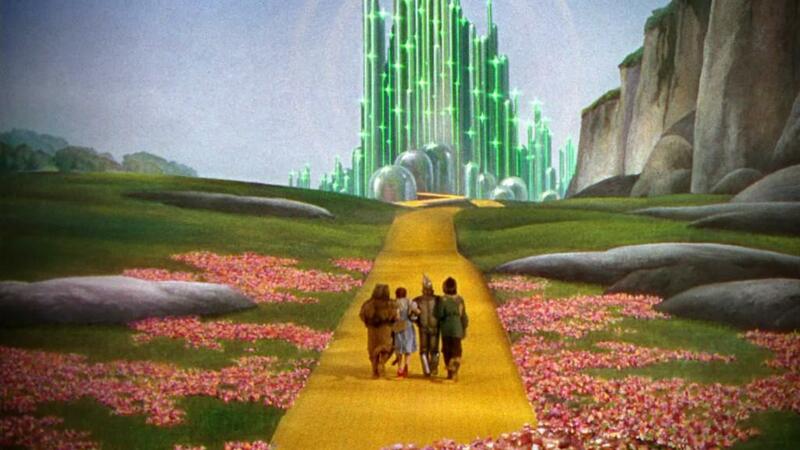 We must, in short, proceed further down the road of sweeping structural reforms. We call this chapter the holy grail of long-term currency movements because it is able to explain things like the sudden depreciation of the yen between October 2012 and April 2013, the strengthening of the Chinese Yuan or falling real wages in the United States. We established a quick summary spreadsheet (click to expand, green stands for surplus and red for deficit). We added some typical features like inflation, which is higher in the early and late stages, and interest rates that fall with the later stages. The country is a creditor, i.e. does not need to pay back foreign (foreign currency-denominated) debt. When both the goods/services balance and the income balance are positive. 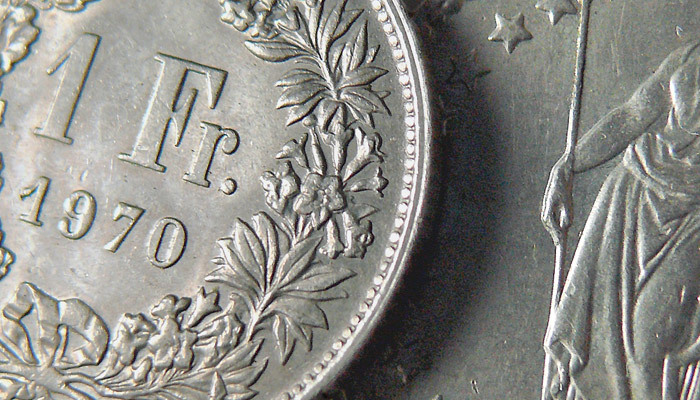 It helps when the currency is used as a “contract currency”. 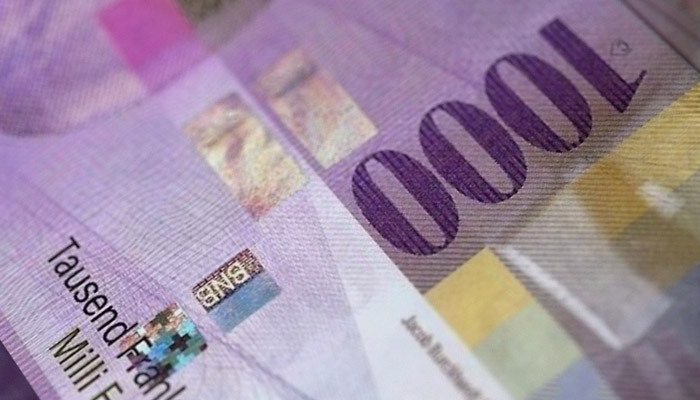 An example: Swiss or Norwegian companies often write bills in euros and keep the euros at hand for paying suppliers. 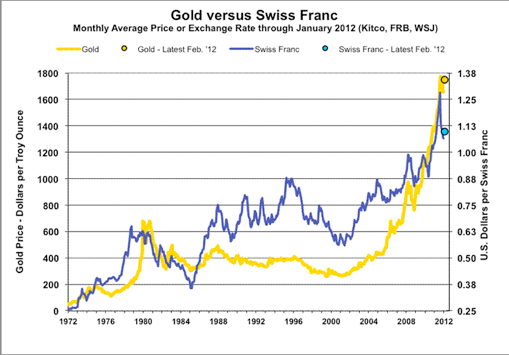 Still they might convert profits into CHF or NOK (investments) to maintain value. It is quite important to state that 2002 and 2007 the influence on currencies changed a lot, because the countries with low inflation like Germany, Switzerland and Japan were used as basis for the carry trade. After the financial crisis, however this got quickly corrected again with the reverse carry trade. Currencies of stage 4 nations are the most overvalued against the Big Mac Index. Even if Crowther called them “young creditors”, many countries like Germany or the Netherlands manage to stay in this category for years and decades. Thanks to high savings and investments they often improve competitiveness despite high salaries. Crowther’s initial claim was that economies move from one stage to the next one, it was oriented on the development of the United States. But often politicians may change this path, especially when the country does not possess a reserve currency. Abenomics enforced the move of Japan from stage 4 to stage 5 with higher consumption and As the model predicts the yen strongly depreciated. Singapore and Switzerland moved their countries back into stage 4 (see picture) and fostered their trade balances by foreign immigration and better skilled workers. Politicians may force countries from one stage to another via reforms or austerity. European leaders moved Spain from stage 1 to state 2 and Italy from stage 2 to stage 3, successfully but at the cost of big austerity. But you can see clearly that the euro area cannot work as long as other countries do not move close to stage 4. This is the stage Germany is in and to the huge surpluses it will remain there for many years. Recently markets were driving Indonesia back into stage 2 again, where they had been between 2009 and 2011. Similarly they urge Brazil and Argentina to further reduce the trade deficits and to move into stage 3. This is very difficult, especially when countries have high inflation and pay high interest on debt held by foreigners. Wages fall in real terms and compared to other nations. This is a fascinating article, although I only understand a tiny fraction of it. My question is this: Is there any way for a country in stage 7 to reverse the decline of real wages? You said that the U.S. is returning to stage 1. Is there some way to halt this return – perhaps by stopping at stage 5 or 4 or something like that? Are there any public policies that could be implemented to achieve this? Or is it completely out of the control of politicians? Increase savings relative to the neighbors. Immigration focus on sufficiently qualified personnel. 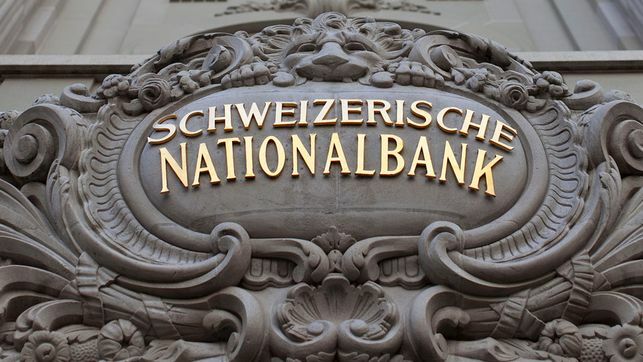 Both methods strongly improved the Swiss balance of payments and Switzerland returned back to stage 5. 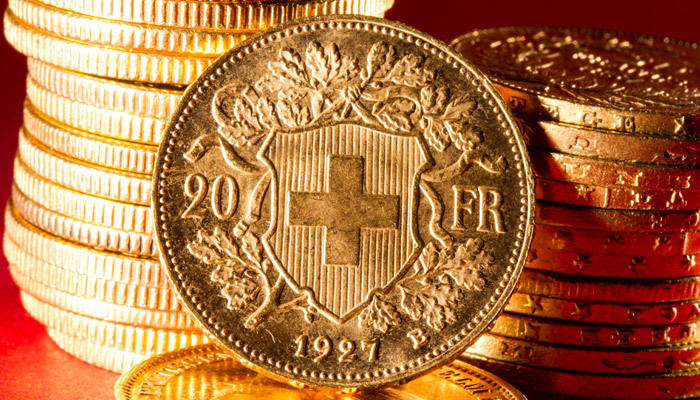 Thanks to an improving Swiss franc, real wages are increasing since 2008. The U.S. applies only method 2 when it restricts the access to green cards. It is not a coincidence that Crowther was the one that promoted the Consumer Credit Act of 1974. Geoffrey Crowther, Baron Crowther (13 May 1907 – 5 February 1972) was a British economist, journalist, educationalist and businessman. He joined The Economist in 1932 and served as Editor from 1938 until 1956. In 1971, he authored the Report of the Committee on Consumer Credit, the "Crowther Report", whose recommendations led to the Consumer Credit Act 1974.